We offer high quality 5-Star standard Pagudpud Hotels accommodation near Asia’s best beach, adjacent to the spectacular pure white sands of Saud Beach in lovely Pagudpud, Ilocos Norte. We are a quality boutique hotel built and operated to European and US standards for both Philippine and International tourists, at affordable prices with a great restaurant. 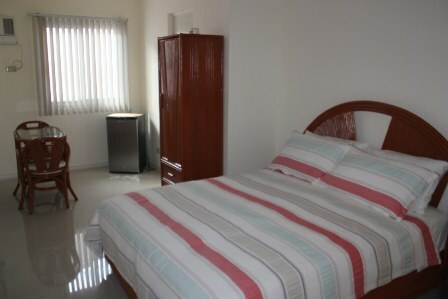 After a long journey to Pagudpud we really are a pleasant surprise for you and we are your home away from home. This is what we offer at TARTARUGA'S for all our guests. Come to the Philippines best kept tourist secret, Pagudpud and stay at Tartaruga’s boutique hotel. Pagudpud and Ilocos Norte are synonymous with warm tropical sunshine, azure blue skies; the most stunning turquoise blue and crystal clear waters and the famous shimmering white sands. Does it sound too good to be true? It does, but it is true! Stay at the best Pagudpud Hotels - Stay with us at Tartaruga's and be looked after like family. Tartaruga’s offers the complete tropical relaxation experience while being close to one of the Philippines best untouched and un-commercialized tourist destinations in one of the Most Beautiful Places in the Philippines. We offer exceedingly comfortable accommodation. This is to help revitalize your mind, body and soul. We are just a very short stroll (50 meters) to the Saud Beach and the warm waters of the South China Sea. Come eat and drink at our PAGUDPUD YACHT CLUB RESTAURANT. Looking for quality Pagudpud Hotels? Then please come stay with us at Tartaruga's Boutique Hotel. We cater for all types of travelers and tourists. We also cater for Special Interest Groups (Birdwatchers, hikers etc), Group Bookings, Wind Farm Project Engineers and managers, Film Crews and Photo Shoot teams, business groups, family reunions and honeymooners. Are you an International Visitor? We also can offer personalized service with a special understanding of local needs. 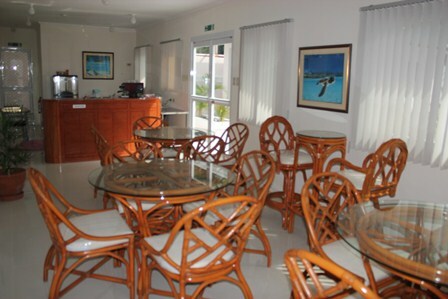 Tartaruga’s Boutique Hotel is located close to the famous white sands of Saud Beach. Many say it’s the Boracay of the North, we say it is BORACAY AS IT ONCE WAS! so come and enjoy Pagudpud before everyone hears about it! TARTARUGA means turtle in Portuguese, and turtles return yearly to beautiful beaches and we hope you do to! Turtles also move slowly and thats what we hope you will do here in Pagudpud. WHAT TO DO AT TARTARUGA'S? Are you feeling lazy? then just find yourself a coconut palm along Saud Beach or rent a shelter, take along a good book and then chill out quietly without any crowds on the long white and pristine sands. Just listen to the waves of the South China Sea breaking on the beach. We can organise trips to all the local sights if it is adventure you want. Or perhaps you can take an early morning stroll on the beach, check out the fishermen unloading the catch from the banca's, have breakfast and relax in the shade, or refresh with a cold beer or your favourite drink, and work on your suntan. Pagudpud is one very friendly laid back place to relax at Tartaruga's is possibly the best of Pagudpud Hotels. Enjoy Dining at our popular al-fresco style restaurant, a mixed Asian, Western and Ilocano Menu. We also serve ice cold beer, and good Australian wines. Our reception area and coffee shop area. Enjoy a great coffee along with fresh crepes or Belgian waffles. 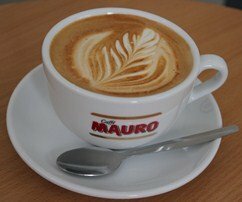 Enjoy our really great coffee from our Italian espresso machine. We use really good Philippine coffee beans. All our staff are Barista trained. 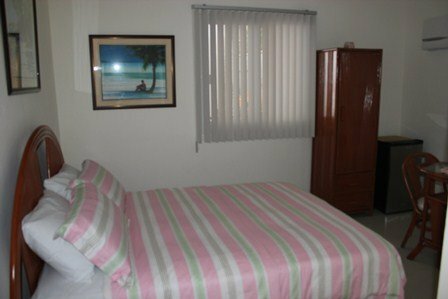 Enjoy our really clean and modern rooms, 5 star hotel queen sized mattresses on stylish rattan beds for a great nights sleep. Our great staff are absolutely committed to looking after you, we offer European standard service as you would expect from a quality boutique hotel.